This could be your opportunity to showcase your company’s product and expertise to the local and international Biomed community. To apply for a prestigious oral presentation slot, remember to submit your company presentation application. All submissions will be reviewed by the Biomed Scientific Committee after the deadline. Submission Deadline: April 8, 2019. For abstract submission queries please contact: Ms. Merle Friedman. Networking is the most cost-effective method of generating new business. Upload your professional profile via our MIXiii-Biomed unique networking platform & connect with like-minded future investors & partners at your convenience. *Please note only registered participants will be permitted access to the Networking Areas. Entrance to Biomed 2019 Exhibition & Conference, as well as the Networking area and Satellite events, is by payment only. Be sure to register before May 1, 2019 and save money with the Early Bird Registration fee. The exponential world, can we improve the quality of life of the elderly? 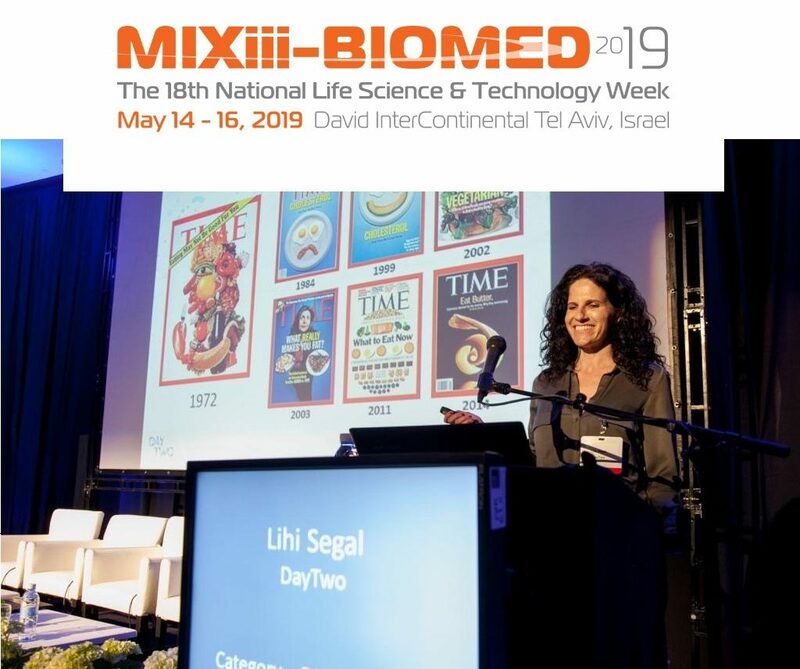 Biomed 2018: Save the date!